Courtesy of Keller Williams West Knoxville. Beautifully designed and quality built new construction! This 4 bedroom home sits on a large lot in desirable West Knoxville. Zoned all Farragut schools! High end finishes throughout. Master on main. Spacious great room and gorgeous kitchen! Plenty of room to relax or entertain on the covered back patio! Please, send me more information on this property: MLS# 1074284 – $489,900 – 12533 Daisy Field Lane, Knoxville, TN 37934. 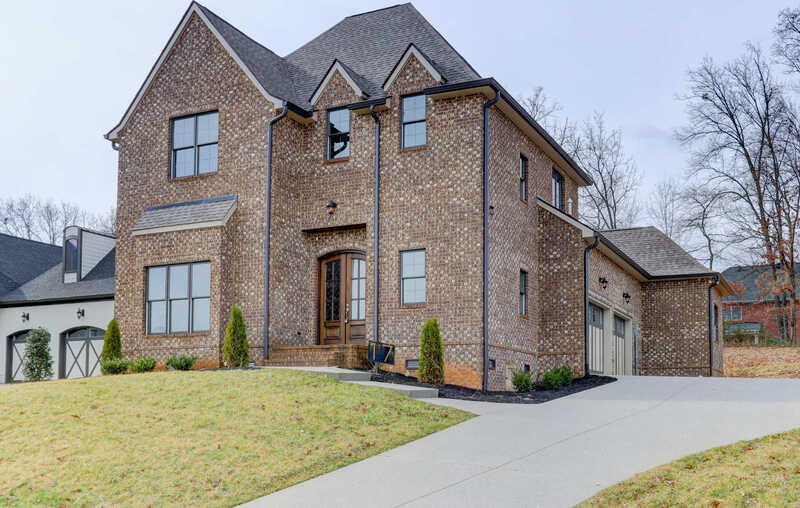 I would like to schedule a private showing for this property: MLS# 1074284 – $489,900 – 12533 Daisy Field Lane, Knoxville, TN 37934.